Bid by Tunisia to host 2022 Youth Olympics blocked because the country recently banned Israeli athletes. A bid by Tunisia to host the 2022 Youth Olympics has been blocked because the country recently banned Israeli athletes from a competition, the International Olympic Committee (IOC)S said Thursday. “After Tunisia banned Israeli athletes from participating in a taekwondo event, the IOC has frozen all contacts with the local National Olympic Committee with regard to its candidature for the Youth Olympic Games 2022,” said IOC President Thomas Bach in a statement. "We had to address the issue of the increase in governments requesting boycotts of sport events for political reasons. Some governments abuse sport for their political purposes. This is against the mission of sport and of the Olympic Games, which bring people together and unify people regardless of any political differences,” he continued. “These boycotts are against our essential values. We are here to watch this carefully and to act," added Bach. In April, four young Israeli athletes were banned from competing in the taekwondo world junior championship event in Tunisia. 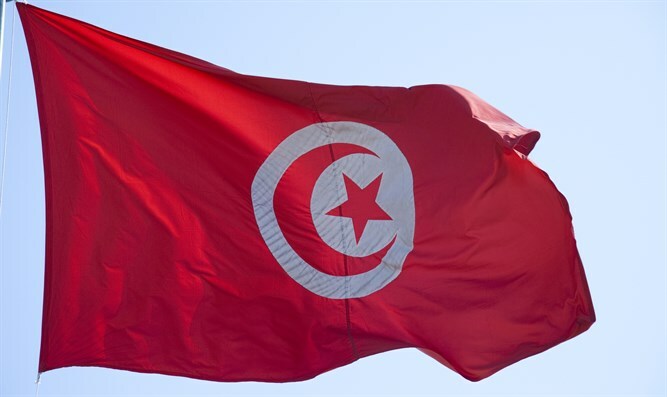 The competitors were banned by order of a court in the capital Tunis, which was responding to a lawsuit filed by the National Commission for Supporting Arab Resistance and Opposing Normalization and Zionism against the president of the Tunisian taekwondo federation. Tunisia, like most Arab countries, does not have diplomatic relations with Israel. In 1996, Tunisia and Israel opened interest sections in each other's country, but Tunis froze relations in 2000 in protest against Israel's response to the Second Intifada. In 2014, Tunisia's tourism minister faced criticism from parliamentarians over a trip to Israel she took in 2006 to take part in a UN training program for Palestinian Arab youths. She, along with another minister, also faced censure later that year after being accused of promoting "normalization" with Israel. Those motions were withdrawn. In February, a Tunisian legislator ripped up an Israeli flag during a parliament session to push his demands for a law criminalizing relations with Israel.